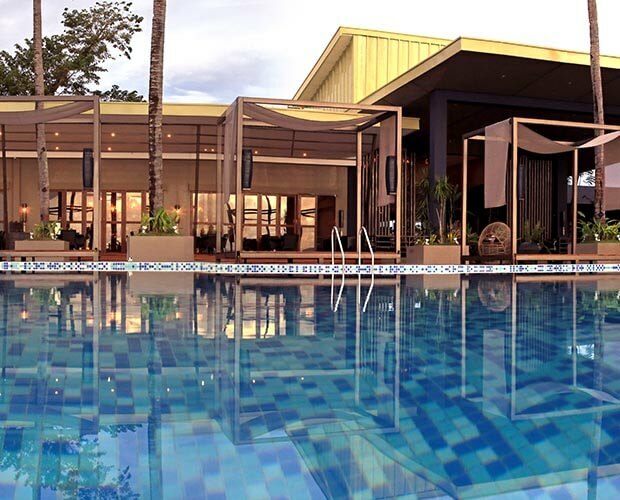 During your stay at the The Oriental Hotel Leyte, embrace the outdoors through our authentic and vibrant facilities. 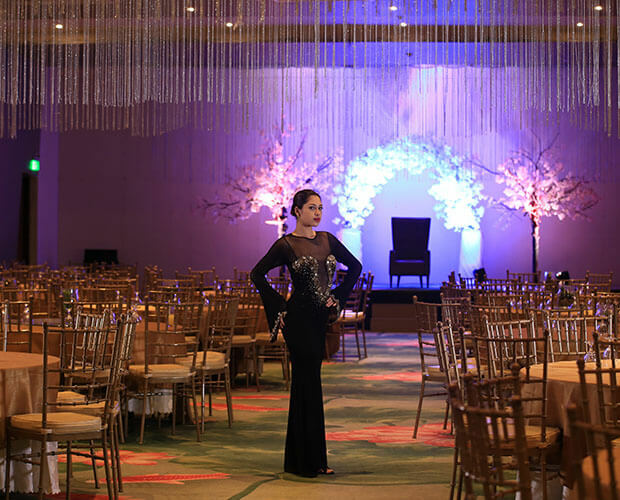 Celebrate significant milestones with us at the Grand Ballroom. Contact us through the form below and let us know about the details of your event. 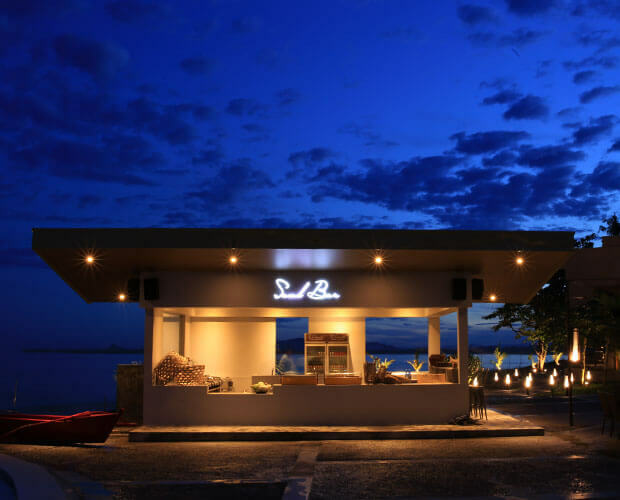 Have a taste of Asia’s most loved dishes in this Leyte hotel. 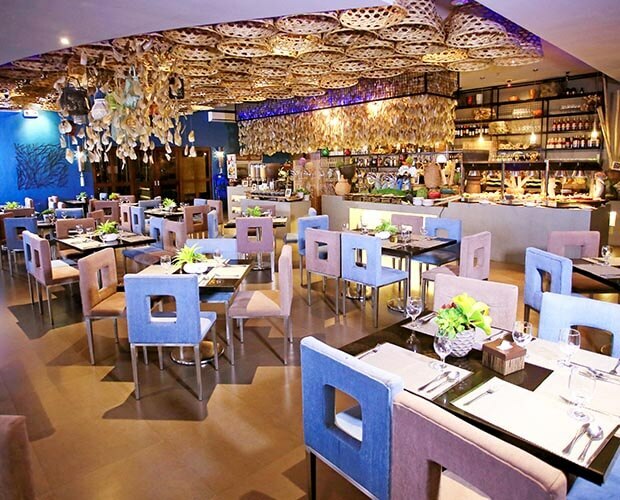 Delectable cuisines are prepared by excellent chefs to give you fusions of Asian flavors. Among our bestsellers are the Pad Thai, Beef Rendang, and Salt and Pepper Stir-Fried Prawns. Have a relaxing dining experience at the Sand Bar. Located by the poolside, the Sand Bar offers local and Western cuisines including our best-selling Pinakbet with Bangus Belly, The Oriental Salad, and Chicken Bacon Ranch Pizza. Pair these sumptuous cuisines with refreshments and have a wonderful time bonding over good food and great stories. Your sensory experience at The Spa will remain with you throughout your stay. 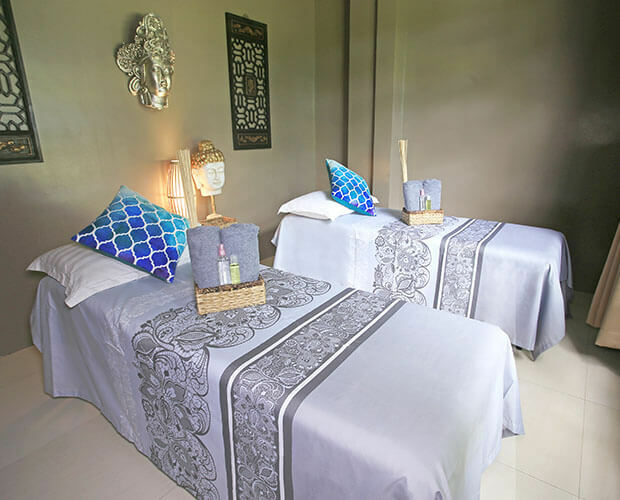 Rejuvenate the mind and body with a variety of spa services including body scrubs, traditional massages, and other treatments. Our infinity pool is one of the best and most picture-perfect spots in the hotel. With its vibrance at daytime and elegance at night, the pool at The Oriental Hotel Leyte will make your bonding moments more delightful.